Lynn Shelton’s “Your Sister’s Sister” is nominated for a GLAAD Media Award. 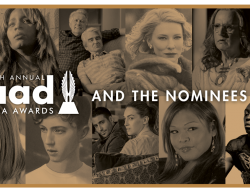 The nominations for the 2013 GLAAD Media Awards were announced today with 153 nominees in 33 categories including some home town talent. Acclaimed Seattle director Lynn Shelton’s film, “Your Sister’s Sister” was nominated for “Outstanding Film-Wide Release”. It’s up against The Best Exotic Marigold Hotel, Cloud Atlas, ParaNorman, and The Perks of Being a Wallflower. 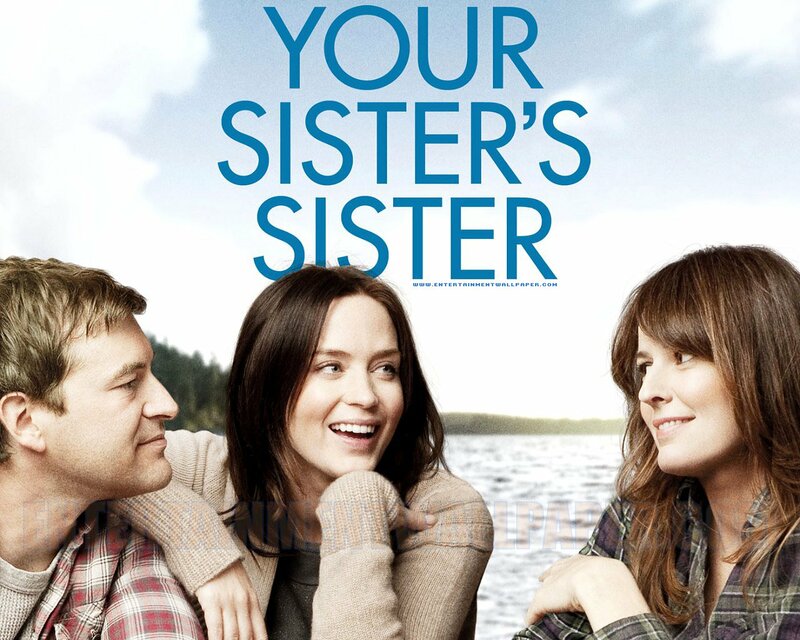 “Your Sister’s Sister” stars Emily Blunt, Rosemarie DeWitt and Mark Duplass and is set in Washington’s San Juan Islands. Duplass plays Jack, a man dealing with emotional loss who goes to stay at a cabin owned by sisters Iris and Hannah, played by Emily Blunt and Rosemarie DeWitt. Hannah, a lesbian desperate to have a child, unexpectedly shows up at the cabin and a relationship develops between the two ultimately resulting in a unique relationship between the three main characters. 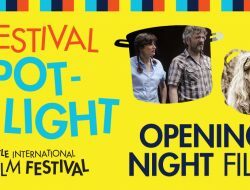 “Your Sister’s Sister” was the opening night film for last year’s Seattle International Film Festival and went on to earn rave reviews and respectable box office for an independent film. Ms Shelton’s follow up film, also shot in Seattle, “Touchy Feely” premieres this month at the Sundance Film Festival and stars Rosemarie DeWitt, Ellen Page, Allison Janney, Ron Livingston and Scoot McNair and several local actors including Hans Altwies, Ruth McRee, Sarah Rudinoff and Alycia Delmore. Here are some of the other major nominees/categories for the 24th annual GLAAD Media Awards. Go here for the full list. The winners will be announced at two ceremonies; one taking place March 16 in New York and the other on April 20 in San Francisco.